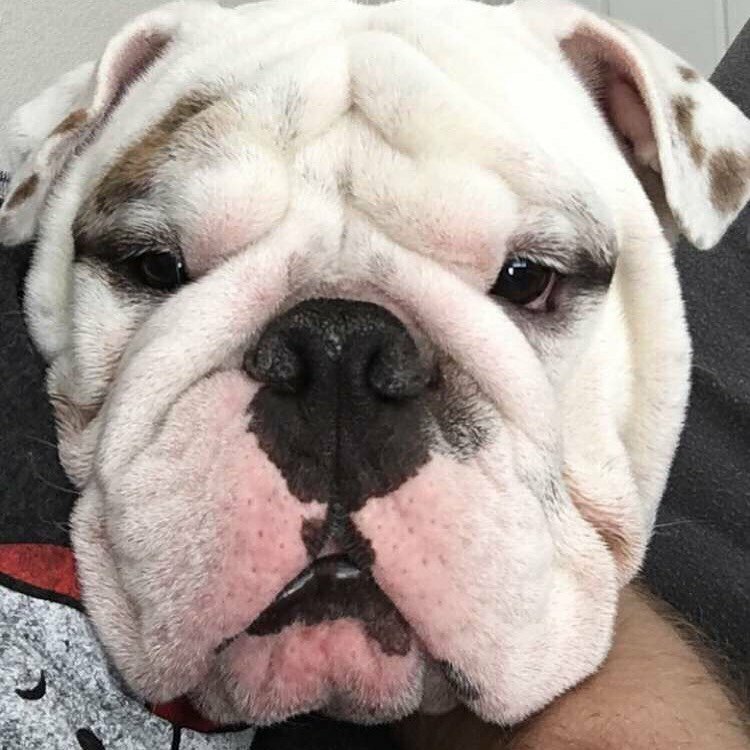 ~ENTER HERE~ March Bulldog of the Month "BIG FAT BULLY HEADS"
Thread: ~ENTER HERE~ March Bulldog of the Month "BIG FAT BULLY HEADS"
Re: ~ENTER HERE~ March Bulldog of the Month "BIG FAT BULLY HEADS"
Does my bum make my head look big? Nope.. I don't wanna get up! Big Fat Bully Head GONE WILD !!! Thank you for all your entries! Photos will be posted shortly in the 4 paw members board, good luck to all the adorable bulldogs!